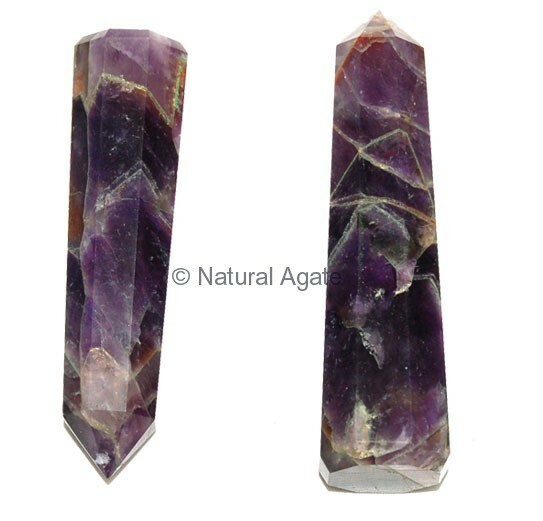 Amethyst Obelisk proves to be beneficial for those who are trying to overcome their addiction and bad habits. The energy from this obelisk will give you strength and establish self-confidence. Avail it from Natural Agate.